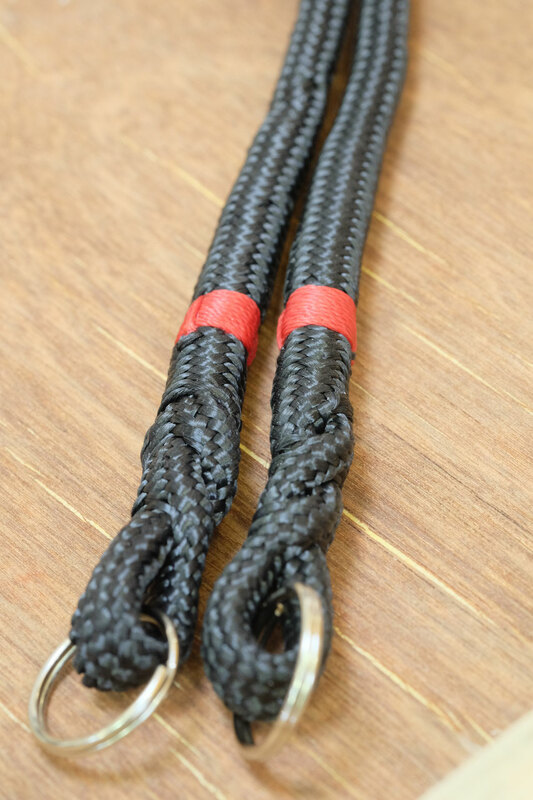 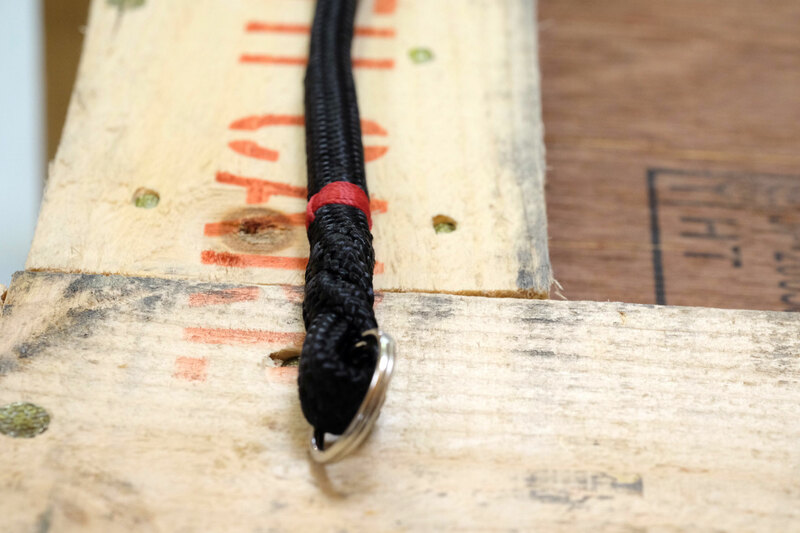 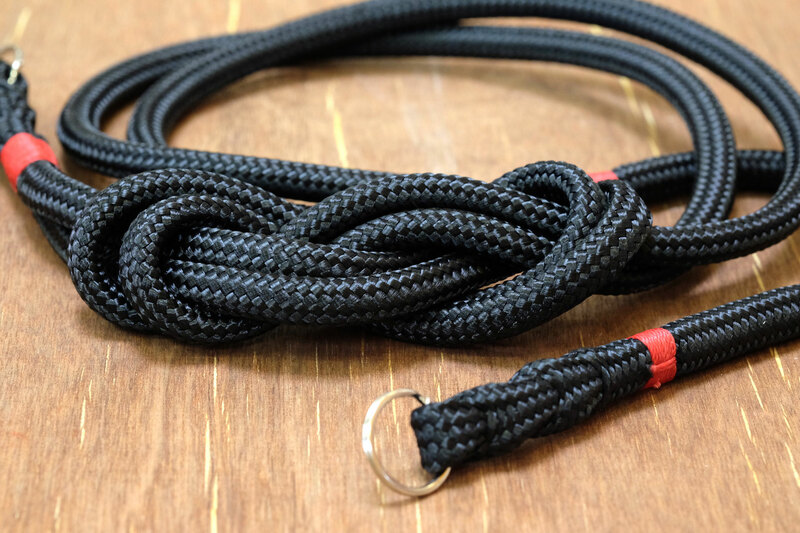 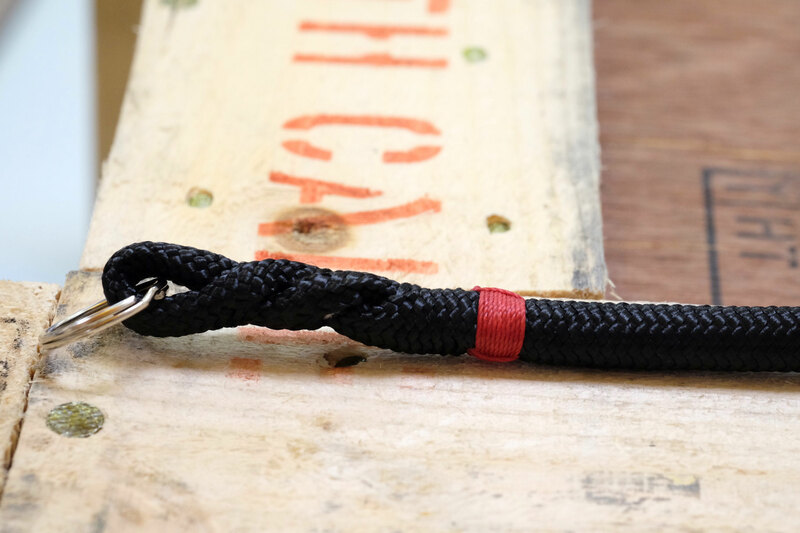 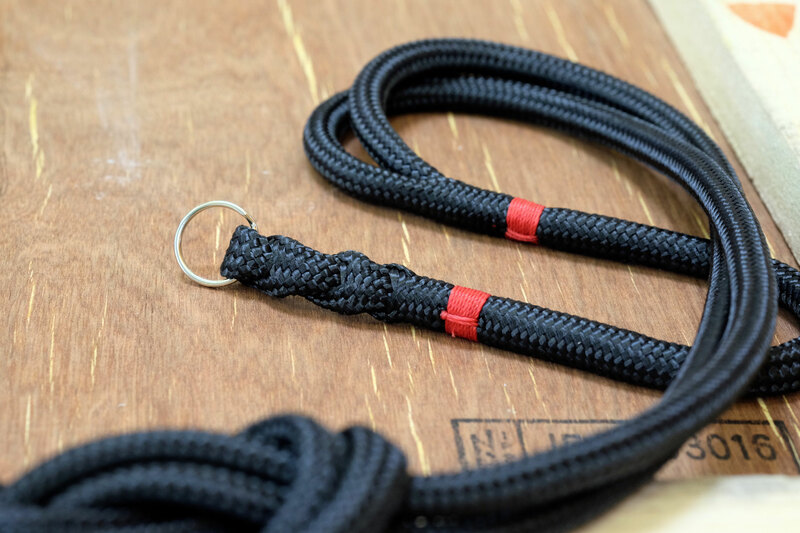 For all of our Camera Straps we use high strength Yacht Rigging with 8mm diameter, made in Germany. 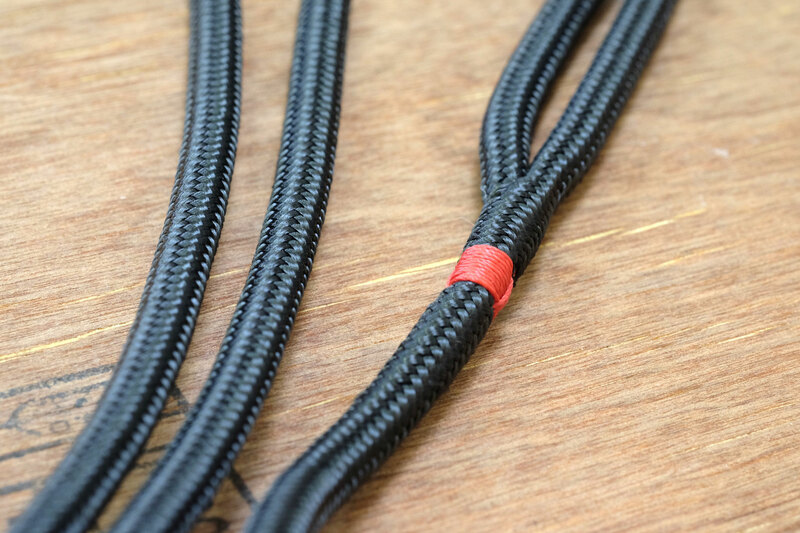 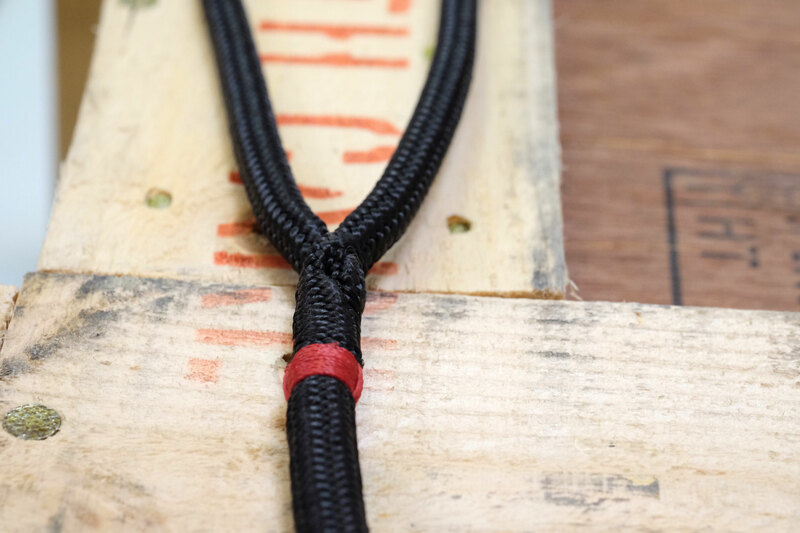 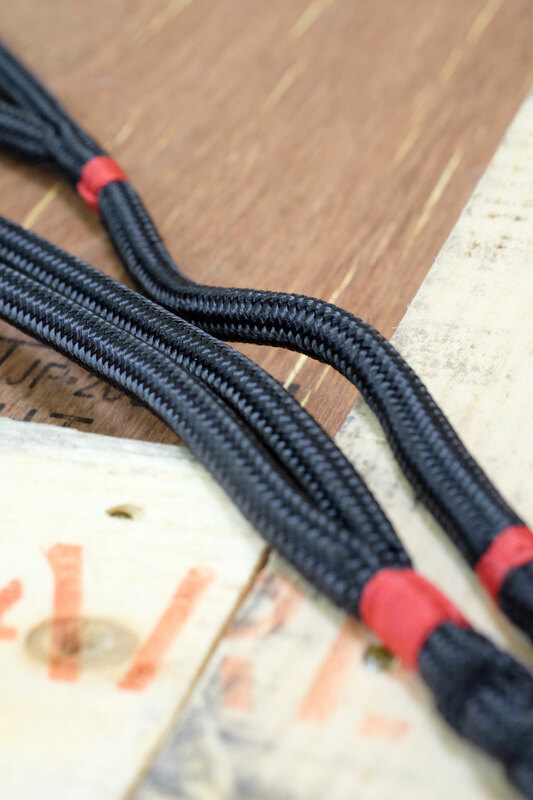 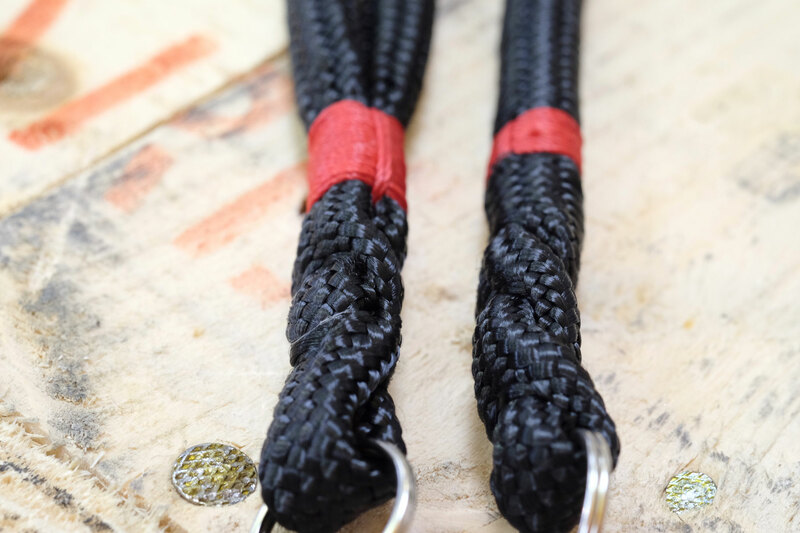 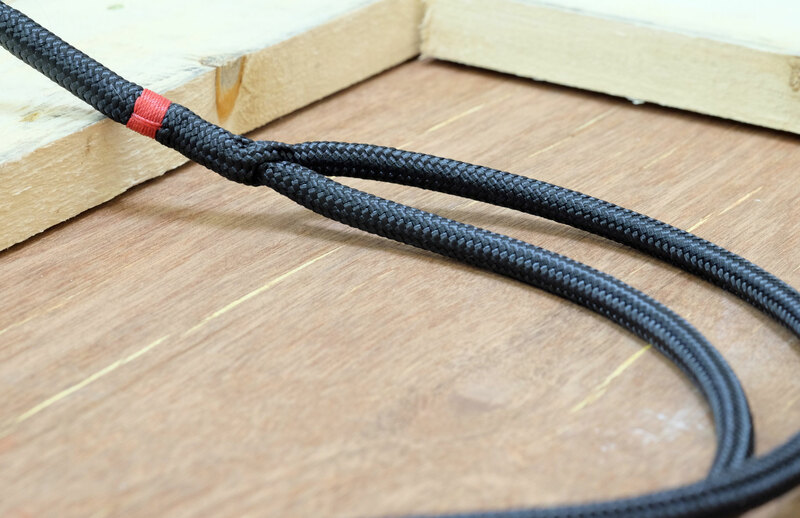 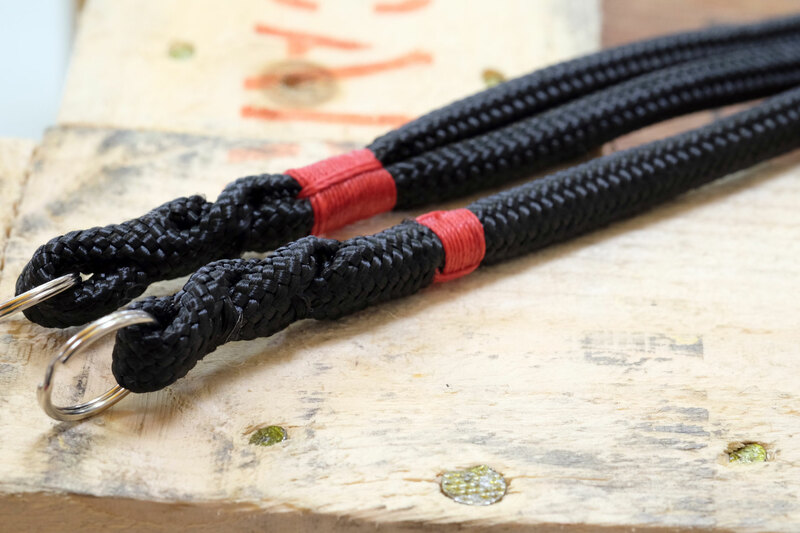 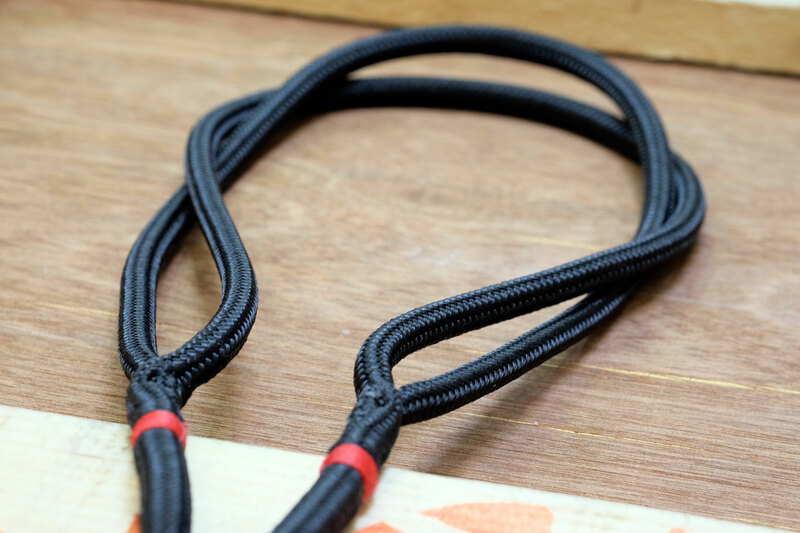 It's core is made of braided, high-strength Fiber making the rope flexible and guaranteeing a high break load and a high abrasion resistance at the same time. 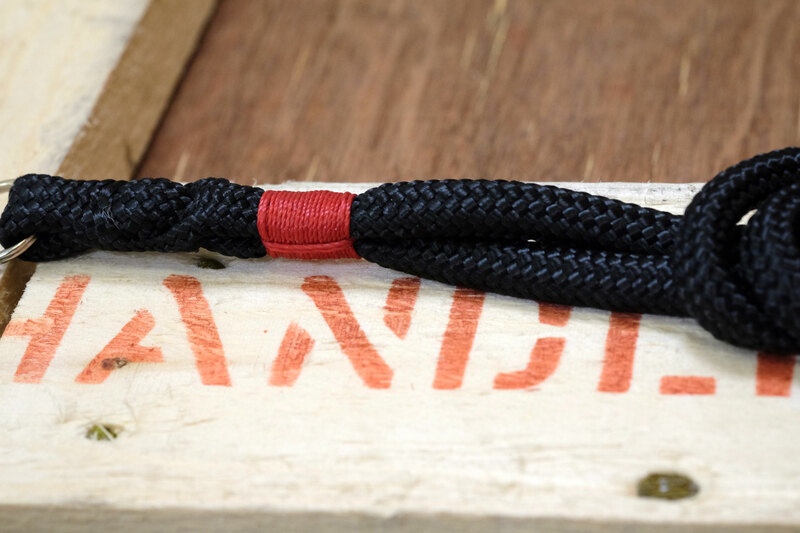 In its unprocessed state it has a strength of 3200 daN! 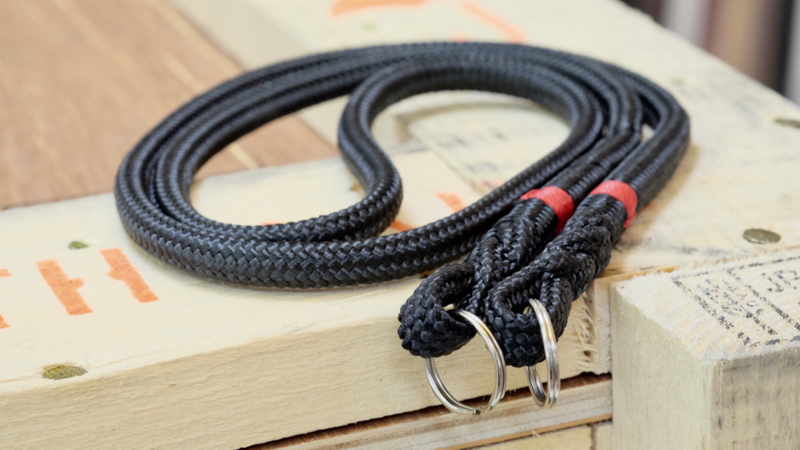 This special Rigging is usually used for sheet ropes and Halyards. 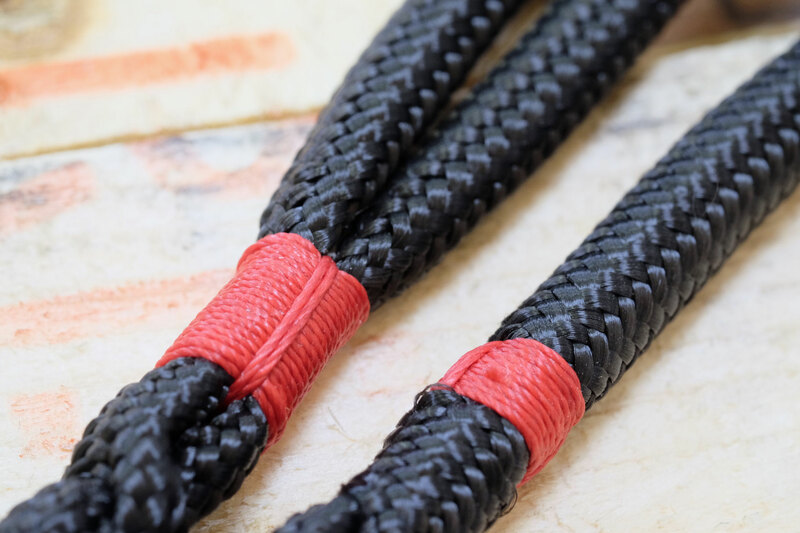 The colors refer only to the Whipping! 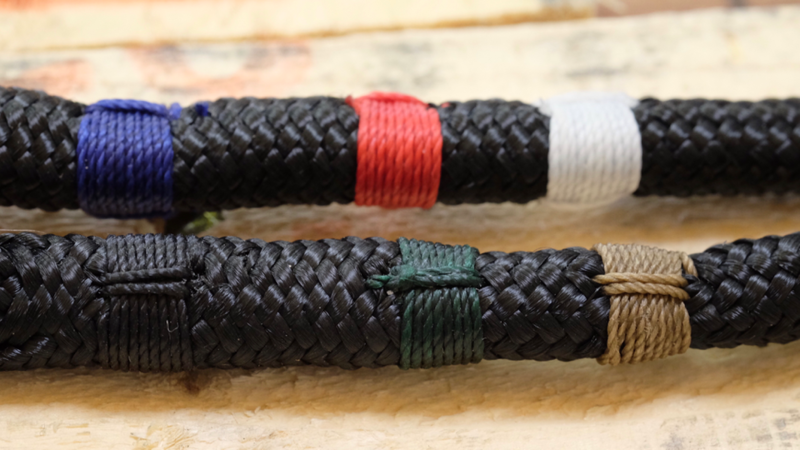 Choose your favorite. 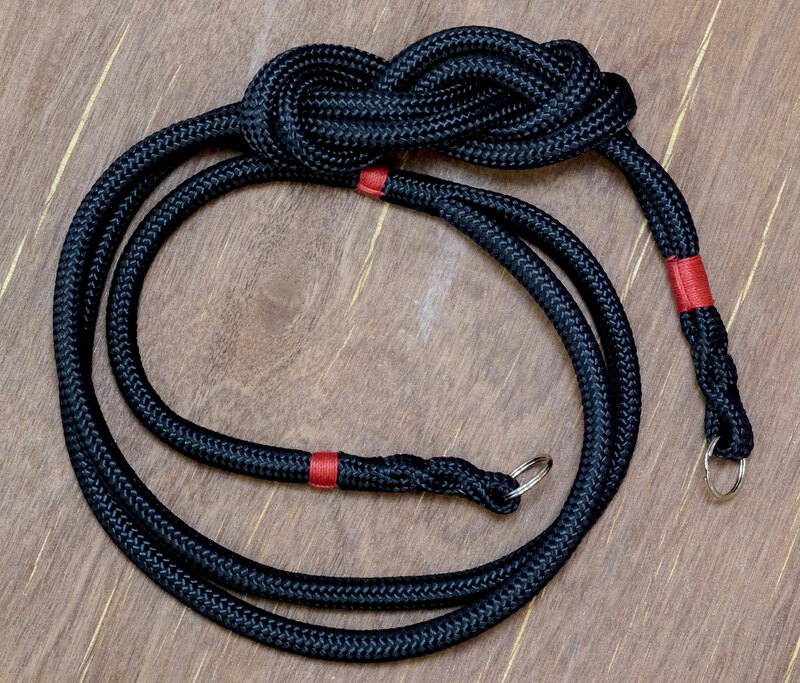 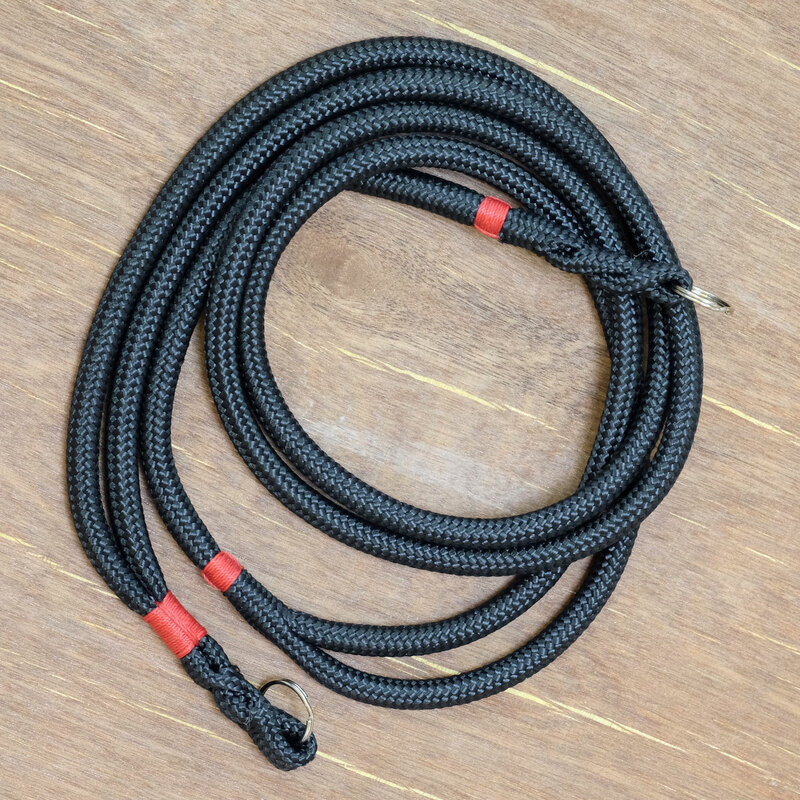 The Single Rope Splice suits perfectly Compact Cameras, light DSLR's and also Mirrorless Cameras. 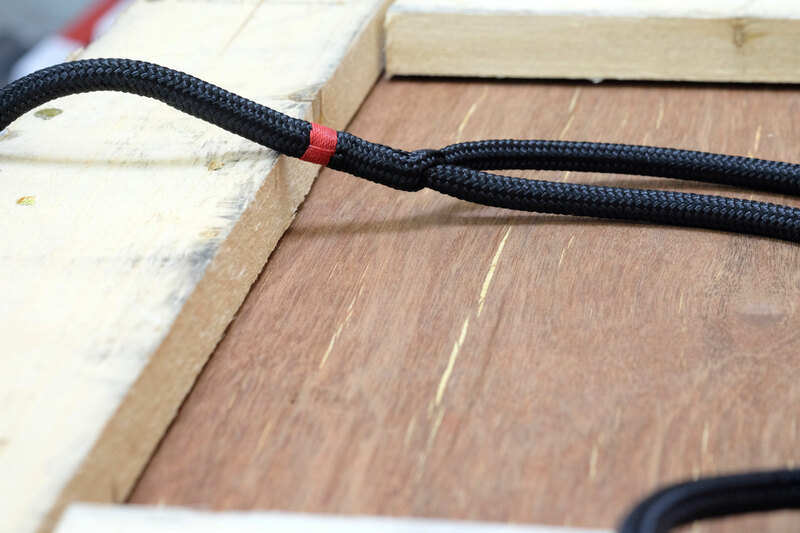 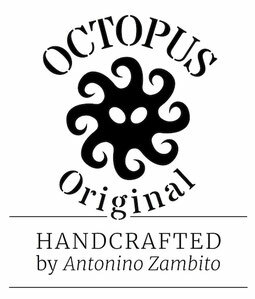 If you want to use your OCTOPUS Original ® on different types of cameras, the Double Rope Splice is the best choice. 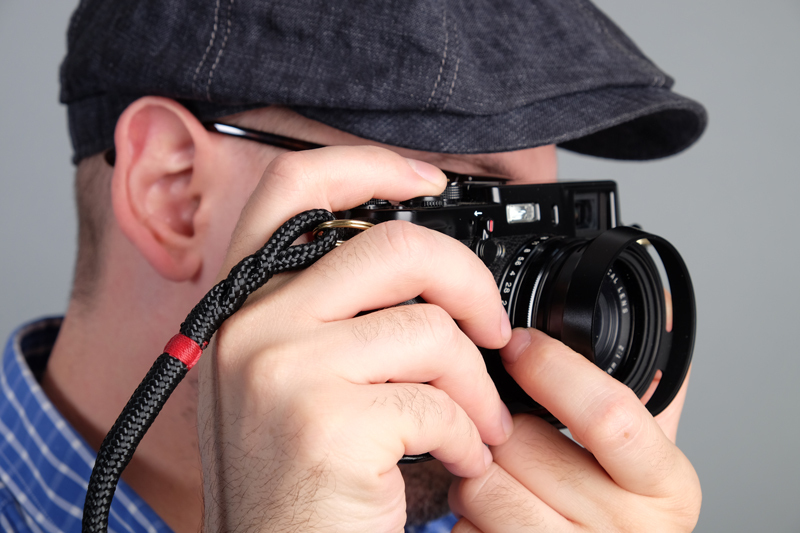 Because of its special splicing technique it can comfortably take heavy cameras. 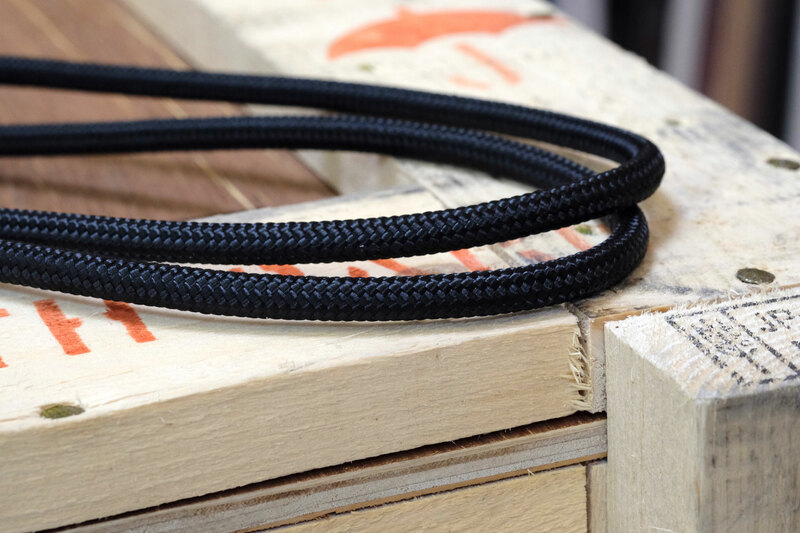 This is one of a kind Camera Strap. 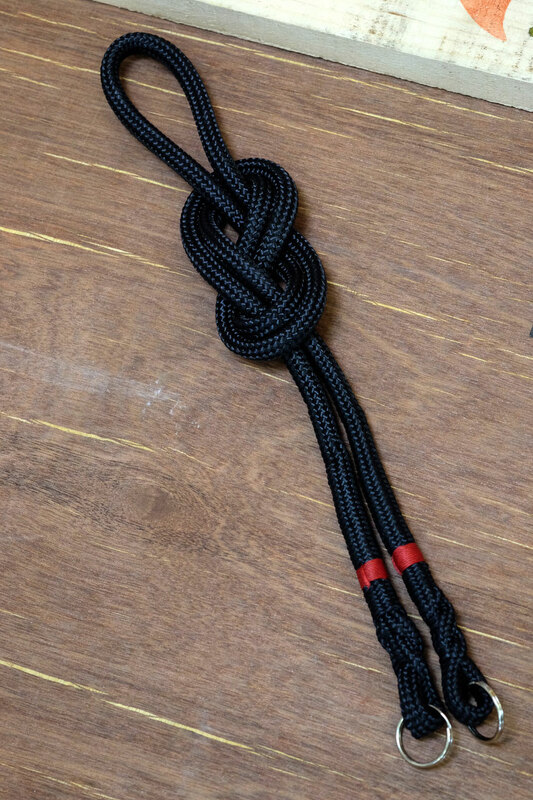 Made of one single Rope we have formed a loop, so its both ends are of different making. 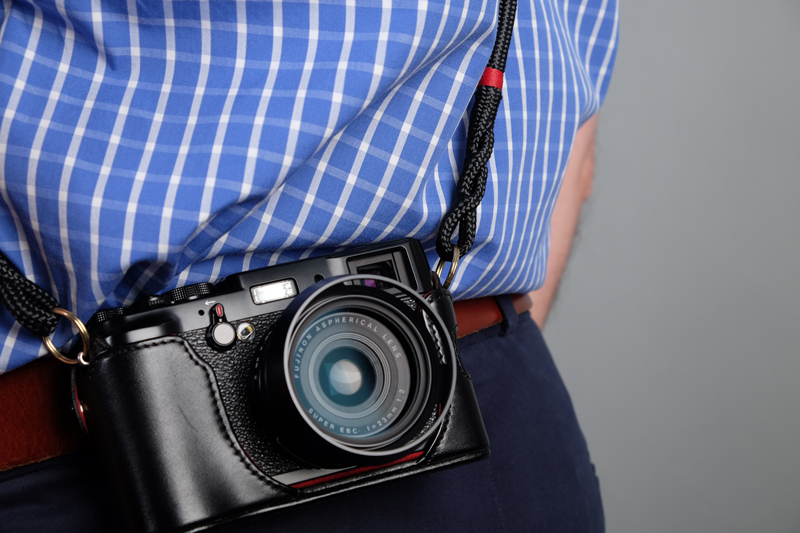 Due its special design you can comfortably carry heavier Cameras around. 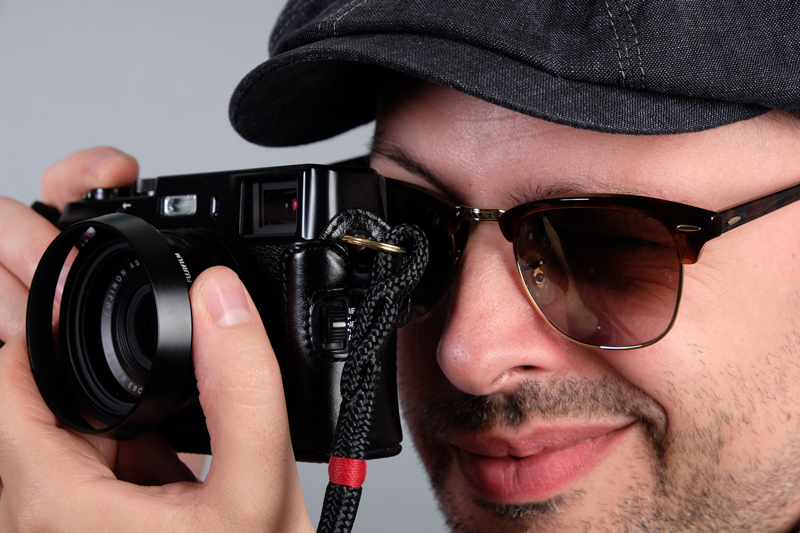 Believe me, i have it on my Leica R8.